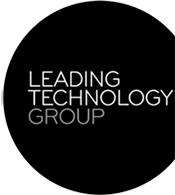 Leadtec is Australia’s leading provider of EDI and supply chain software solutions for the Australian retail industry. Leadtec’s CEO at the time, Scott Needham, shared his insights into how existing EDI and supply chain solutions could be leveraged to allow for a lower cost and lower risk adoption of Electronic Product Code (EPC) technology. 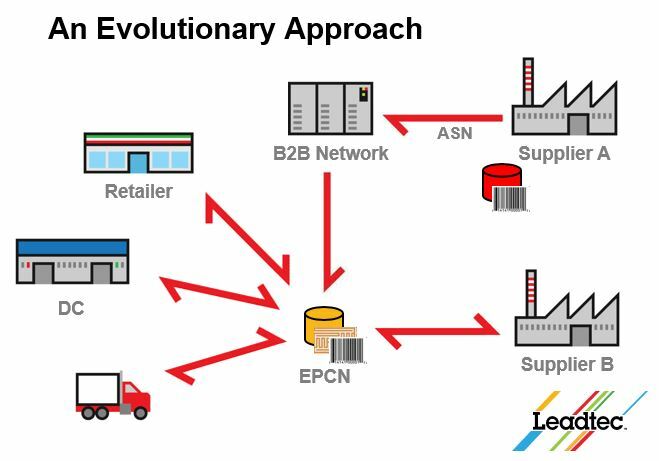 The strategy uses an evolutionary approach that would allow trading partners to get the benefits of the EPC network (EPCN) while they are still using traditional barcodes and would allow retailers to start using EPC with earlier adopters without needing to manage two different systems. A copy of the presentation is available for download below. Leadtec Systems Australia was the Platinum Sponsor of the GS1 Australia 2008 Supply Chain Conference held in Melbourne on the 23rd and 24th of October 2008. Click on one of the following options to download the presentation. Note: We recommend the Powerpoint version as it includes animations.